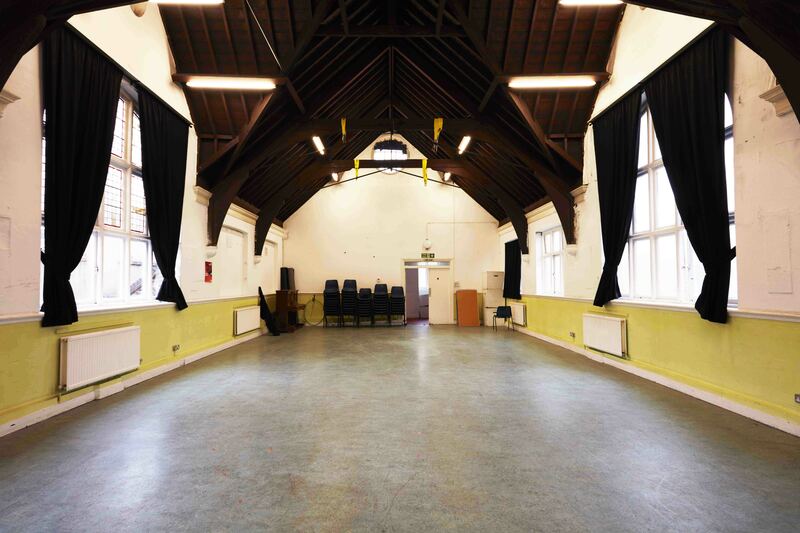 We have two bright, spacious halls available to hire for everything from rehearsal space, theatre groups, arts collectives and fitness classes. 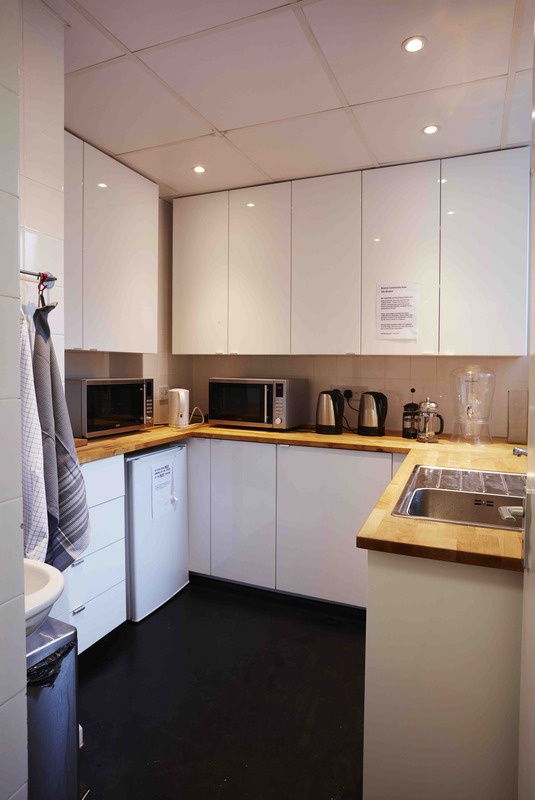 We are situated on a quiet street just ten minutes from Brixton tube, and offer competitive daily and weekly rates. If you’re interested in booking the centre, check our calendar to see if the time you would like is free, and see below for more details. 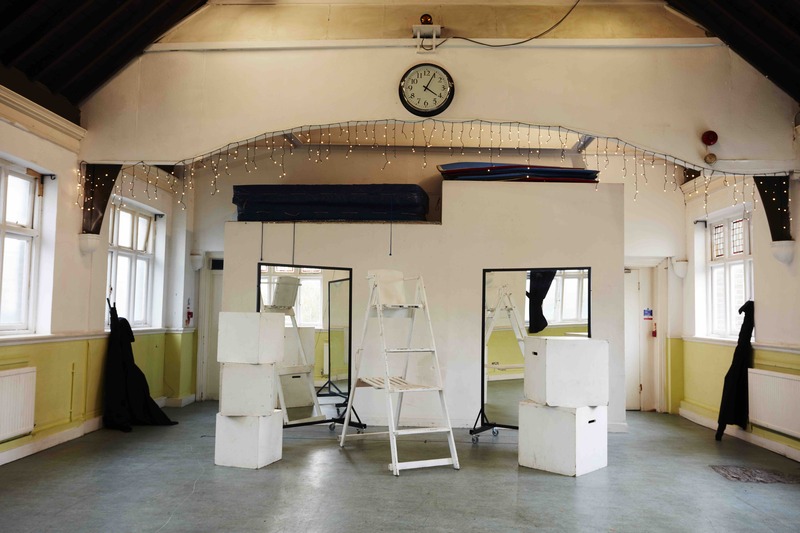 This bright, airy room is spacious at 16m x 7.5m, boasts beautiful Victorian arches on the ceiling, and comes with a small props room. The upper hall is frequently used by organisations like the BBC and theatre groups for rehearsals and auditions. The flooring is marmoleum over wood. A smaller space measuring 7m x 9m, this ground floor room is just as bright and airy as the main hall. There are plenty of chairs for your meeting, audition, workshop. The marmoleum floor makes it perfect for fitness classes, and the kitchen and office are just down the hall. 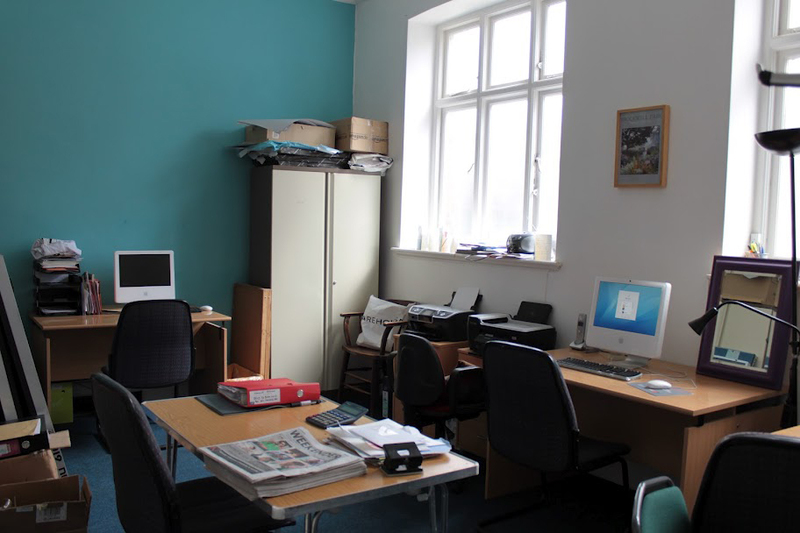 We also have a bright and modern office space. The office has phones and internet access, and measures 5.8m x 3.6m. 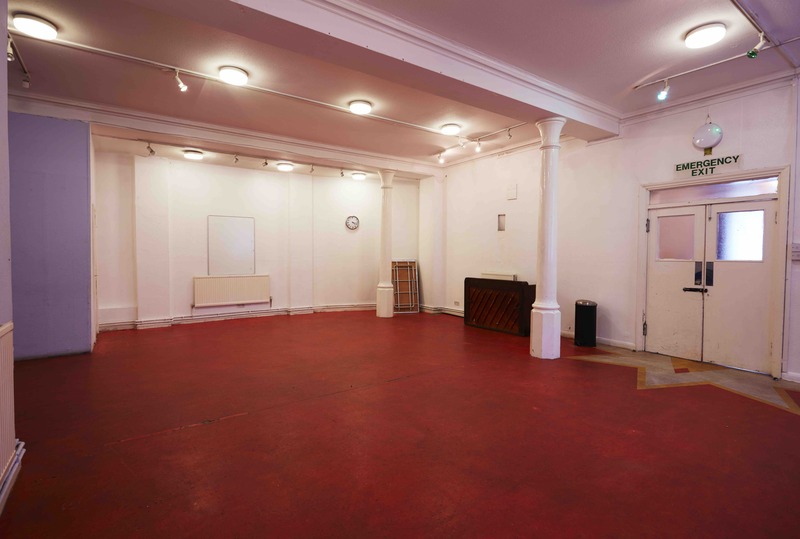 Perfect for auditions, a production office or just a separate quiet space. Hourly rate: £30–£35 per hour weekdays; £35-£50 per hour at weekends.